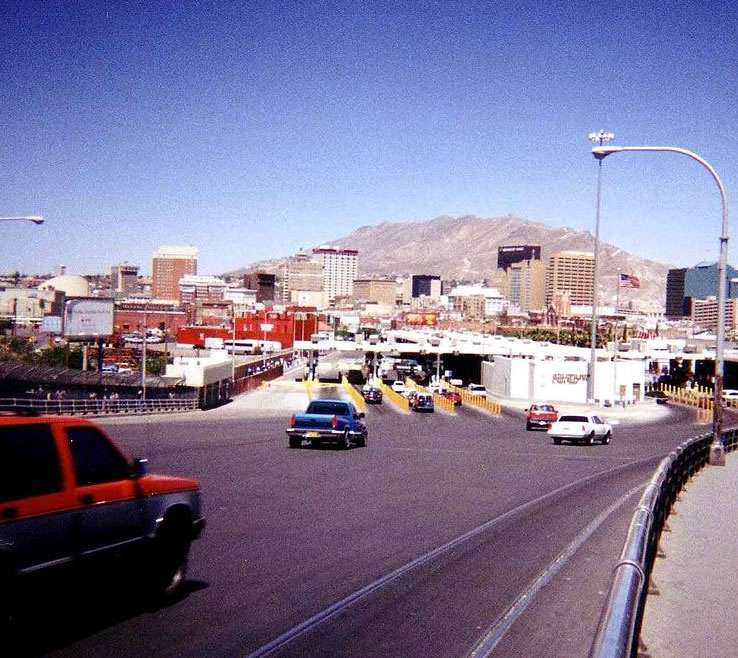 El Paso is a border city in West Texas, along the beautiful waters of the Rio Grande. 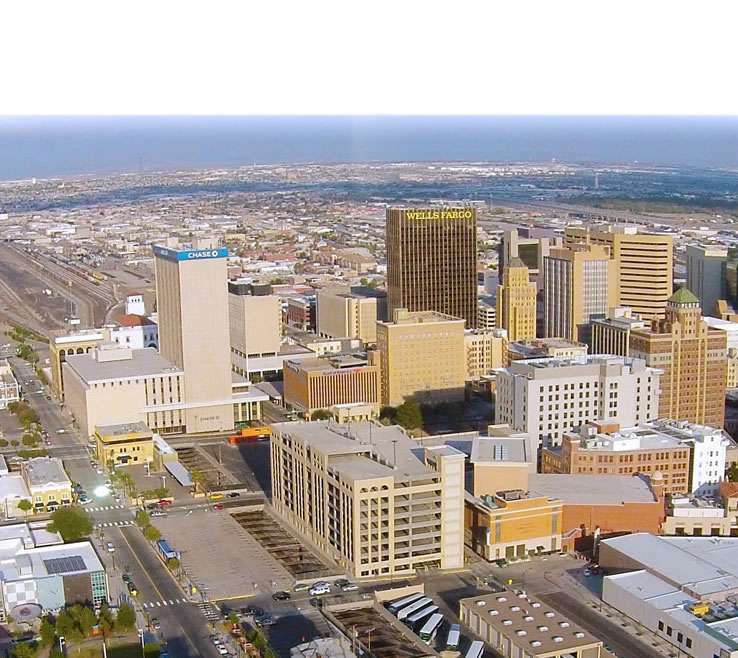 If you ever find yourself in El Paso for business or are living in one of our corporate apartments, there are many things to do and many sights to see. From majestic National Parks, interesting museums and zoos, to historical sites and theaters, there is something for everyone in El Paso. Located in the heart of Downtown El Paso, the Plaza Theatre serves as a great reminder to El Paso’s rich musical past. Opened in 1930 and renovated in 2006, this performing arts center showcases some of the most interesting and talented musical and live entertainment acts in El paso. From Broadway acts to country music stars, the bill usually has something for everyone. There are two state parks that are worth visiting near El Paso: Big Bend National Park and Franklin Mountains State Park. Easily accessed on the north site of the city, Franklin Mountains State Park offers 27,000 acres for hiking, mountain biking, rock climbing and camping. You can easily see this state park from the El Paso skyline, and taking the Wyler Aerial Tramway within Franklin offers amazing views 5,632 feet up. Big Bend National Park is located four miles away from El Paso. It includes the entire Chisos mountain range, sea fossils, dinosaur bones and volcanic dikes. Big Bend’s primary attraction is hiking and backpacking trails. You can also take a river tour on the Rio Grande and bird-watch the over 450 species of birds recorded in the park. stretching back to the 12th century. The extensive collection of prints, watercolors, posters, photographs and drawings tells the rich story and cultural background of Texas. This zoo offers a fantastic day out for nature lovers. Explore the animals of Africa, Asia and the Americas. This zoo features a number of large and small creatures, and the Zoo Adventure Programs for children and adults alike can educate visitors on the animals. Get up close to sea lions, eagles, monkeys, tortoises and other animals! Recently, the city of El Paso has been exploding. 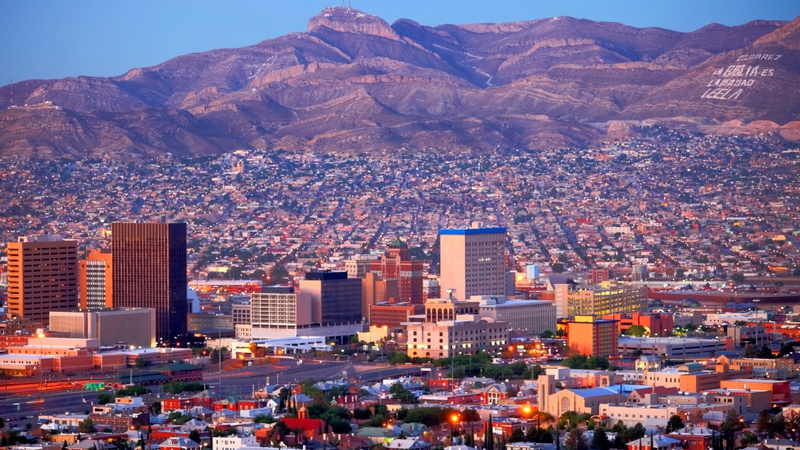 As the 19th most populous city in the U.S., El Paso has cafes, coffee shops, micro breweries, state parks and museums. Farmer’s markets can offer tomatoes, lettuce and eggplants fresher than any grocery store and downtown can offer a wide variety of shopping, live music and bars. From pawn shops to restaurants, take a day or two in downtown El Paso to check out the scene. If you ever find yourself in El Paso and need temporary housing, Corporate Comforts specializes in providing a turnkey solution for your housing needs. With more amenities than traditional hotels at a competitive price, we can provide you with a home away from home. Need a housing solution close to downtown El Paso? No problem. We help people attain temporary housing for a variety of solutions. Relocation due to business trips, military service, housing repairs and corporate events are just a few of the scenarios that we run into. Whatever the cause is, we can provide the solution. Give us a call today if you need fully-furnished corporate housing in El Paso!